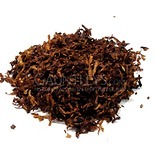 This light American aromatic is made up of Virginia, Burley and Java tobaccos. 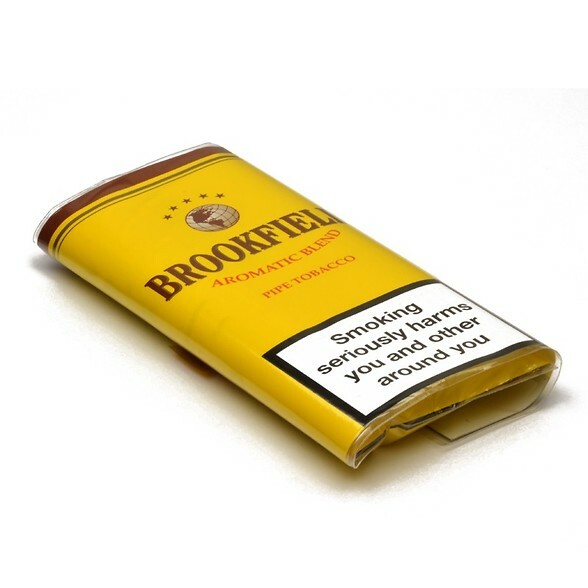 The light flavour with the added hint of vanilla makes this a great tobacco for beginners. 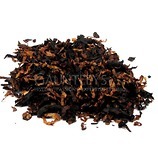 Due to its nature this tobacco should be smoked slowly to avoid tongue bite and experience the full aroma.